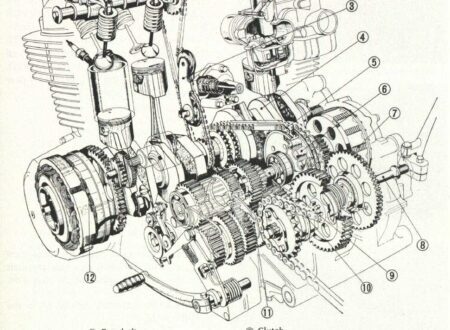 Considering the staggering popularity of the Honda CB750 as a platform for custom motorcycle builders, I thought perhaps it would be a good idea to post this great cutaway drawing of the CB750’s engine. The convergence of fine art and good engineering is almost commonplace in the world of international racing, this great series of cutaway illustrations show this convergence rather well. 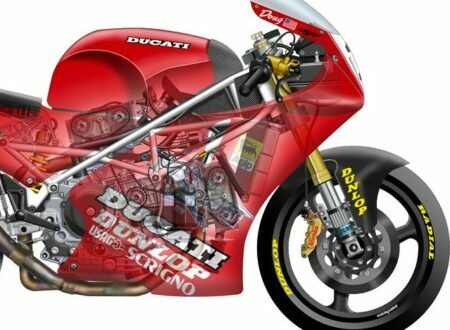 It’s fascinating to see totally the different approaches to super bike design employed by engineers from around the world, all with one common aim.